We are delighted to announce that Ted Cunningham and Jeremy McKeown have become 12KBW’s newest tenants. 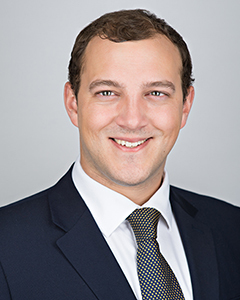 Ted completed his pupillage under the supervision of Ben Leech, Joel Kendall, Marcus Dignum, and David Sanderson. 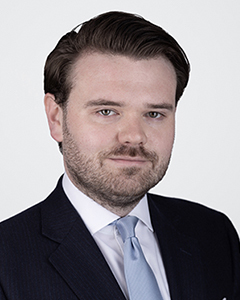 Jeremy McKeown, who joined 12KBW for his third six, completed his pupillage under the supervision of Joel Kendall.